The American roster includes David Raksin ("Laura") and Alfred Newman ("The Hunchback of Notre Dame"). Host and narrator John Mauceri conducts the BBC National Orchestra of Wales against a backdrop of clips from the various movies. "Warmly recommended, especially for film music buffs." 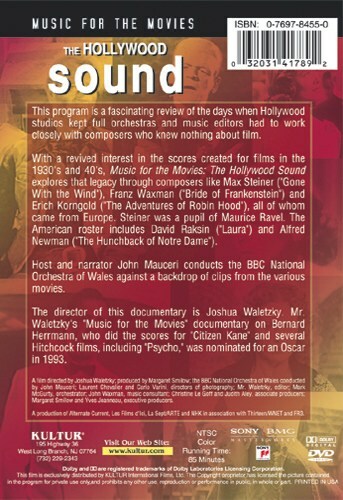 "Recommended to anyone with an interest in film music. 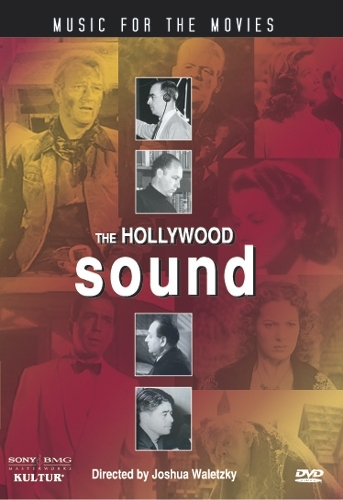 "The Hollywood Sound" is a treasure trove of information, sure to please any fan."